- HealthOxide Keto Diet is a perfect combination of selected ingredients for meal replacement. 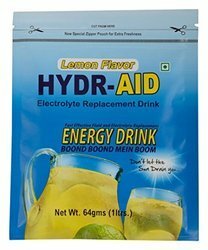 This product is diabetic friendly. Very Low Calorie Diet, Suitable for Diabetic, Hypertension, 150 Kcal in 1 Meal, Excellent metabolism booster. - High in dietary fibre. - 1:1 ratio of proteins to carbohydrates. - More than 25 Essential Vitamins, Minerals & Omega acids. - Lose weight without exercise. MEAL REPLACEMENT FORMULA makes tasting drink, specifically formulated with high quality protein as nutritional food product dietary used .It helps to follow weight management system. Vedas Meal Replacement is absolutely rich in fiber contents and proteins. This is basically a perfect meal in your class. It has green tea which is a natural fat metabolism enhancer. The green coffee has been mixed which burns the fats and does not store fats. Ginseng used in the composition basically improves your performance. 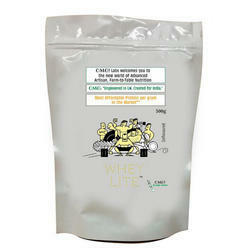 We are able to supply Meal Replacement at reasonable price with the vast support of our team.